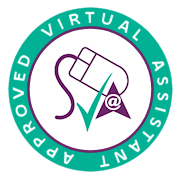 How a Virtual Assistant can change your life. More productivity. More business. More Sales.